Just two weeks after my last day at my office job, I found myself heading for Westfield Shepherd’s Bush at 1 o clock on a Friday afternoon. 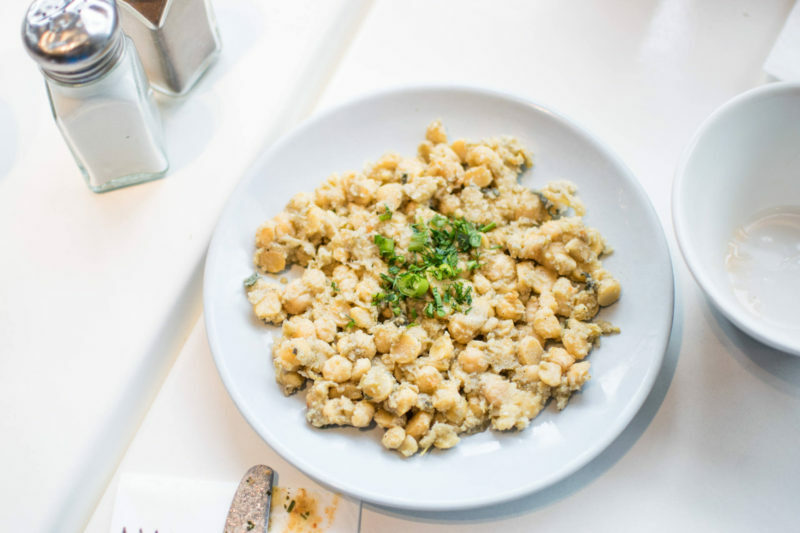 I was so excited as this was to be my first blogger’s lunch and boy was I in for a treat! 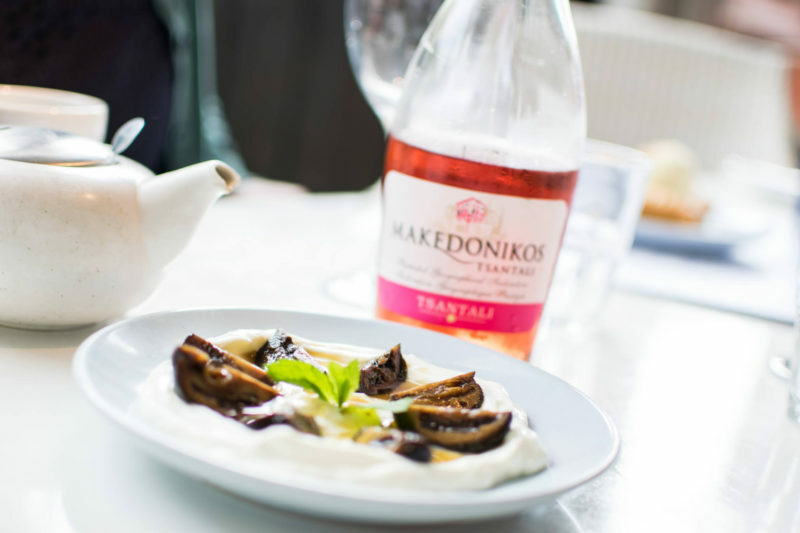 I’m sure you have all seen one of The Real Greek restaurants if you are local to London, there are 9 in total and I was about to experience The Real Greek Lunch celebrating the launch of their new book. 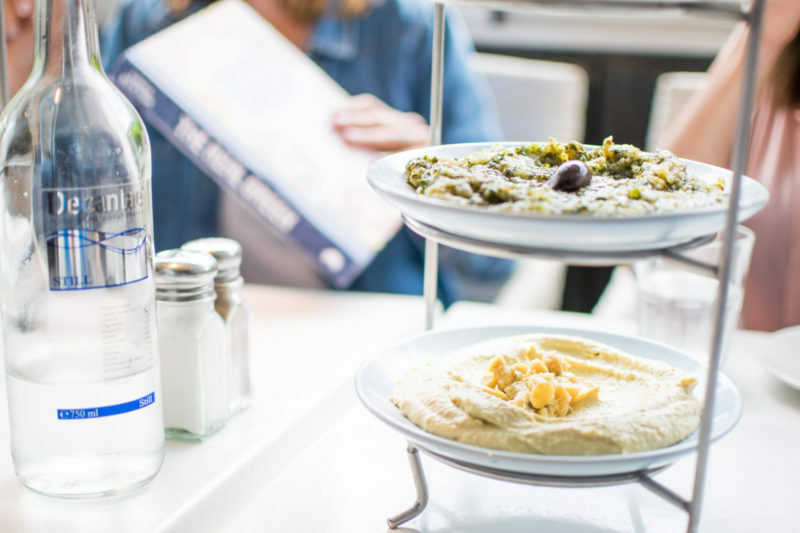 This inspired cookbook is written by the restaurant’s consultant and expert in all things Greek- Tonia Buxton. I was so surprised when the menus came round to see the incredible variety of things which I could eat as a coeliac. Over half the menu is gluten free and so I was thrilled to see what was going to be brought to us, ordered all by Tonia who looked after us so well. It was lovely to meet the Blink Publishing team along with Tonia herself and a handful of bloggers too. It was great to chat blogging and food while we waited for our starters to arrive. 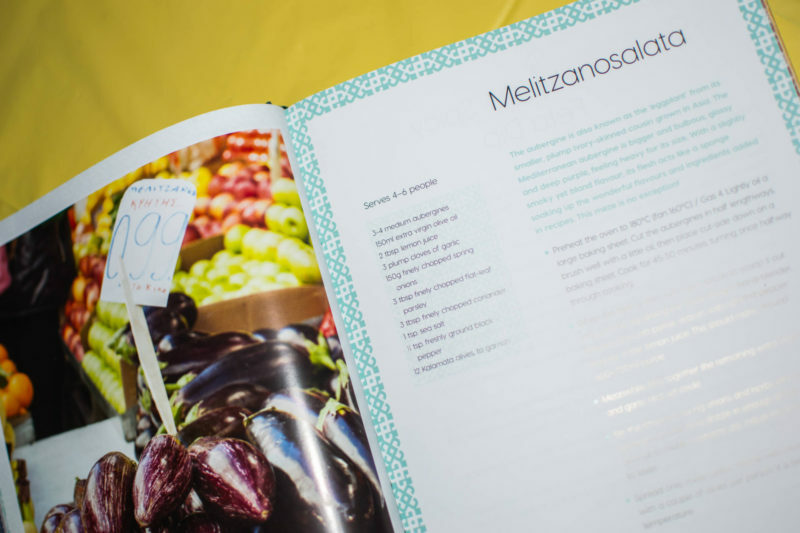 We tried pretty much everything from the starter menu, my favourite was the Melitzanosalata, an aubergine dish which I have recreated in my own kitchen and photos are at the end so you can see! We tried a range of wonderful mains too, a lot of the fish I didn’t eat just because I’m not a fan of things from the sea, but the others certainly enjoyed the dishes. 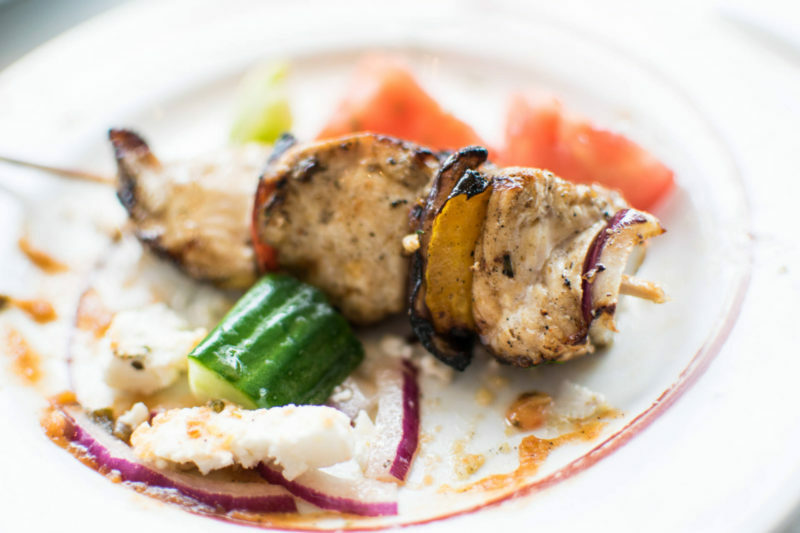 I had the most amazing greek salad and chicken skewers with peppers. The stand out dish for me was a vegetarian dish called Gigandes Plaki. Giant beans in a tomato sauce went down a treat. Speaking of treats, I tried something new which I had never even considered to be a dessert until this was put in front of me. It looked like yoghurt and mushrooms, but Tonia explained that it was candied walnuts. I tried one and fell in love! The sweet nut paired with the greek yoghurt was so moreish, it was lucky we were sharing this as I would have eaten the entire thing. The tea was also a big hit, it’s a herbal blend called Greek Mountain tea and was so good, I have been back since just for this alone! 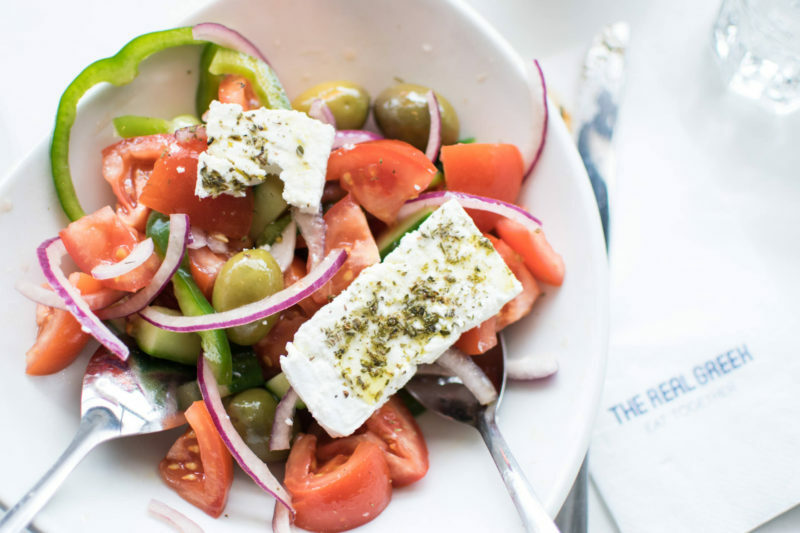 What I discovered at The Real Greek Lunch, aside from the amazing tastes, was a new found repsect for Greek culture and the great importance food has for it. 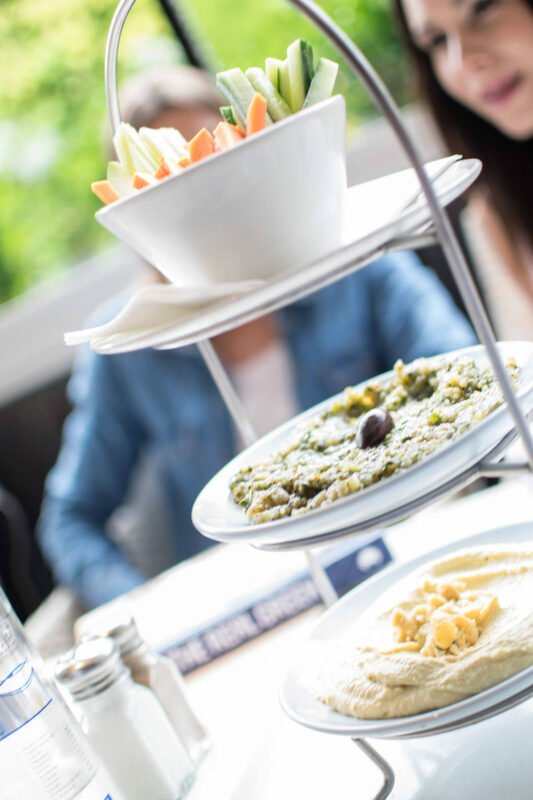 I loved how simple the dishes were and how we shared them out to try a bit of everything- this is definitely something I will be going back to with friends and family to show them the way of the Greeks! As promised, here is a little something I cooked recently using The Real Greek cookbook. 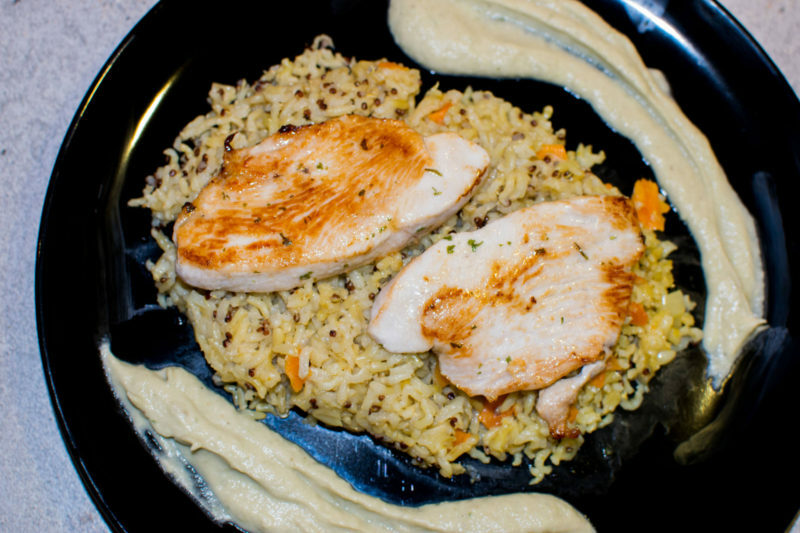 The Melitzanosalata recipe on p29 was so simple and easy to follow, I made the most amazing accompaniment that gave my turkey steaks and quinoa rice the perfect zing! 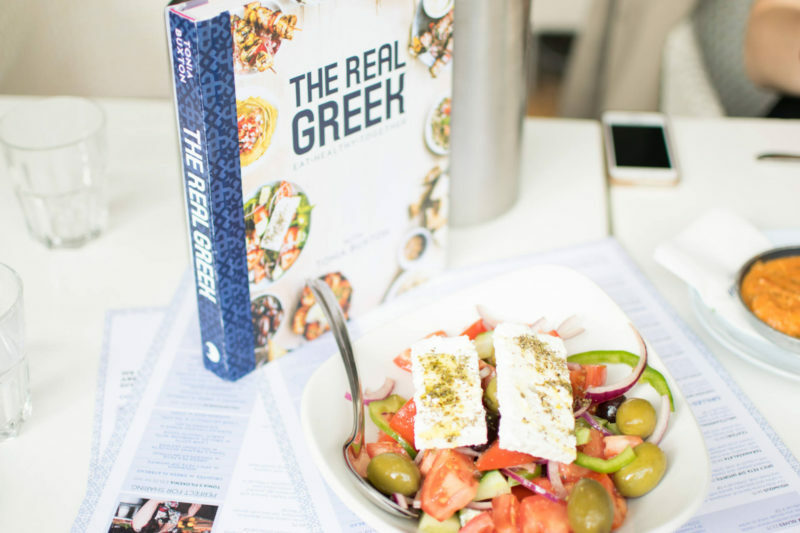 The Real Greek recipe book is out now, buy it from Amazon here to bring some Greek style to your kitchen! For those who know me well, you are well aware of what an addictive personality I have to things. When I was younger I had a DVD collection that rivalled all family and friends combined. This then moved onto clothes, fashion and beauty as I got older, and now I just love it when something comes along that I can obsess over. 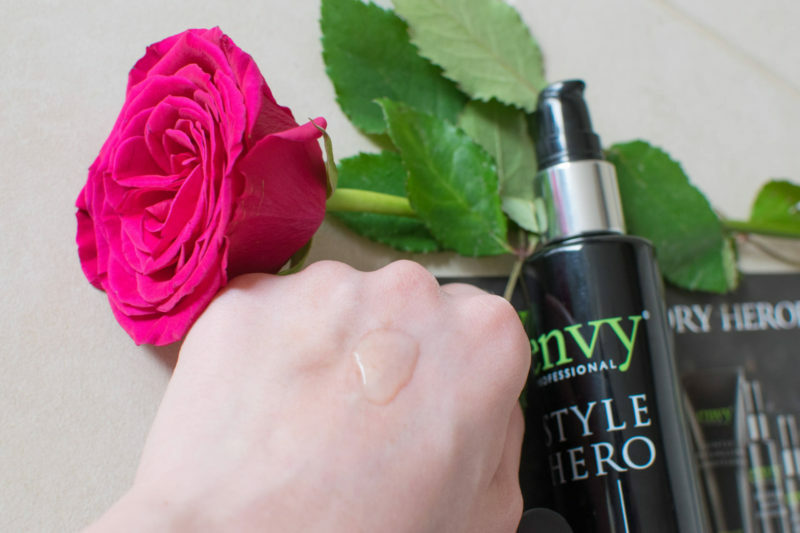 Envy Professional certainly has the products that I can obsess over and in this blog post I want to share with you (not my own one though!) 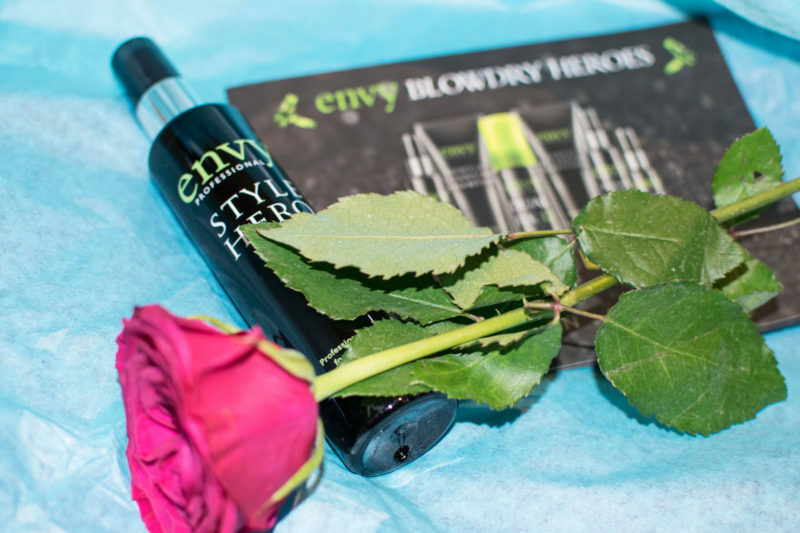 the power of the Envy Professional Style Hero. 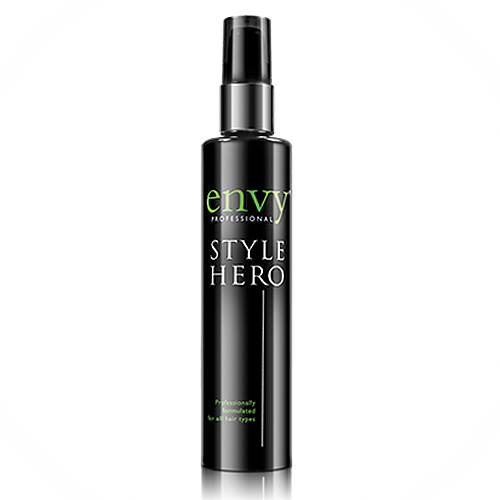 I love everything about this devilish product, its dark and sleek design to the amazing way it has transformed the way I dry my hair. 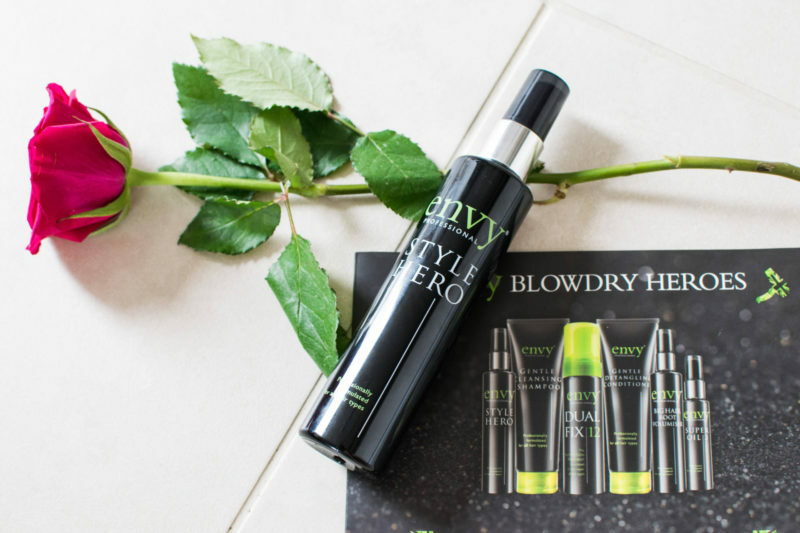 It is used by thousands of hairdressers worldwide and there is one simple reason for this- it works for everyone! 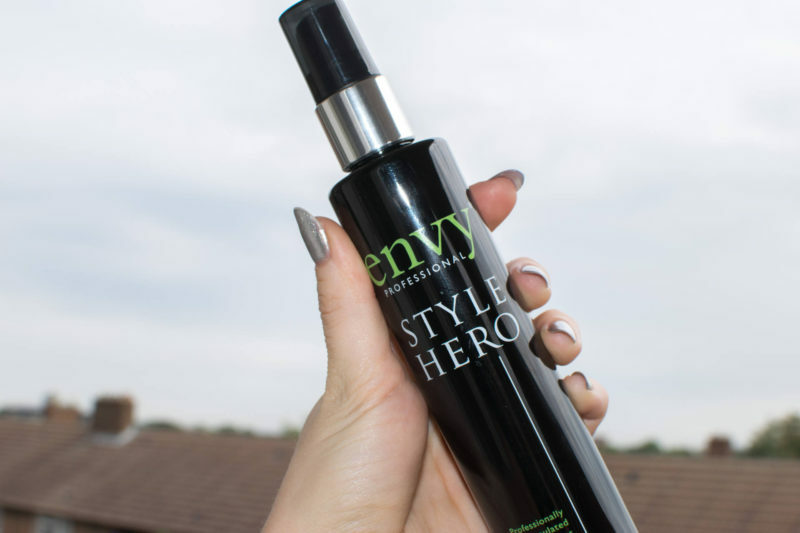 No matter if you have fine, thick, curly or straight hair, the Envy Professional Style Hero works with it all to control, protect and repair damaged hair. It has a very similar scent to freshly cut rose stems, just divine. 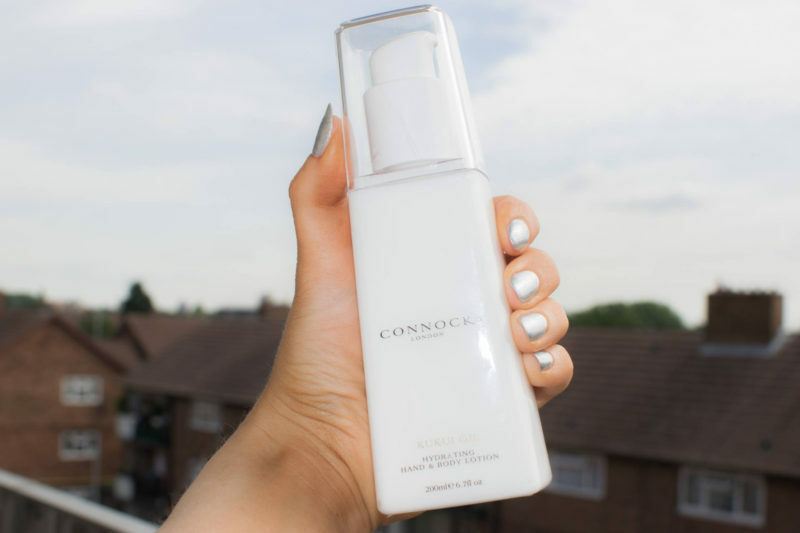 Its key ingredients include Keratin amino acids and silk proteins which penetrate into each hair strand to lock in that all-important moisture we all love. 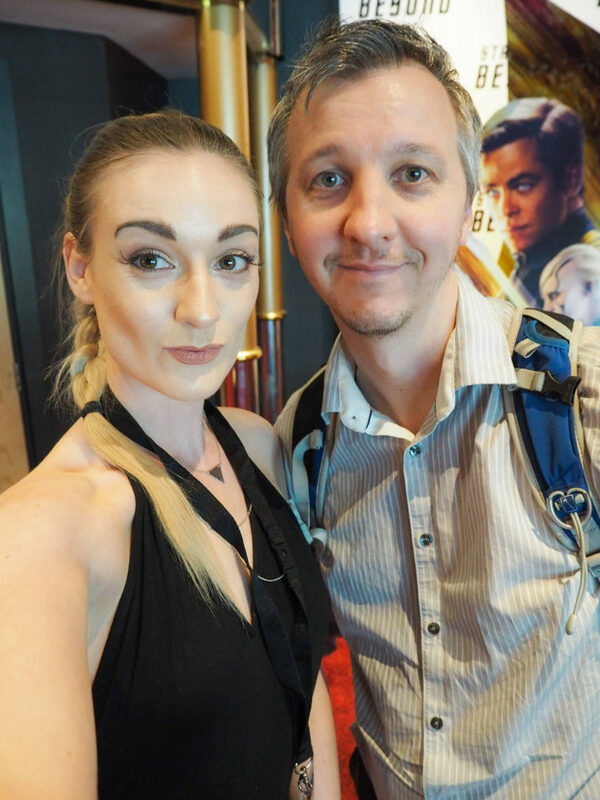 Stay a little longer and read all about my interstellar experience at the Star Trek Beyond premiere and see what I asked Chris Pine! My day started out with a huge dilemma, I had a premiere to attend, but the weather was horrific- I’m not just talking a light shower, I’m talking buckets of rain which was forecast for the whole day. Despite this fact, I chose to wear a floor length backless black dress, and I put my heels in my bag to change into later. My first stop was to Clapham Junction to get my nails done. It was my first time visiting we nail’d it salon after many Instagram posts I had seen on the place. I don’t think it quite lived up to my expectations, though they did make my nails a very fitting silver chrome for the galactic touch I was looking for. Nails done, I headed straight to Leicester Square, my home away from home in a way. 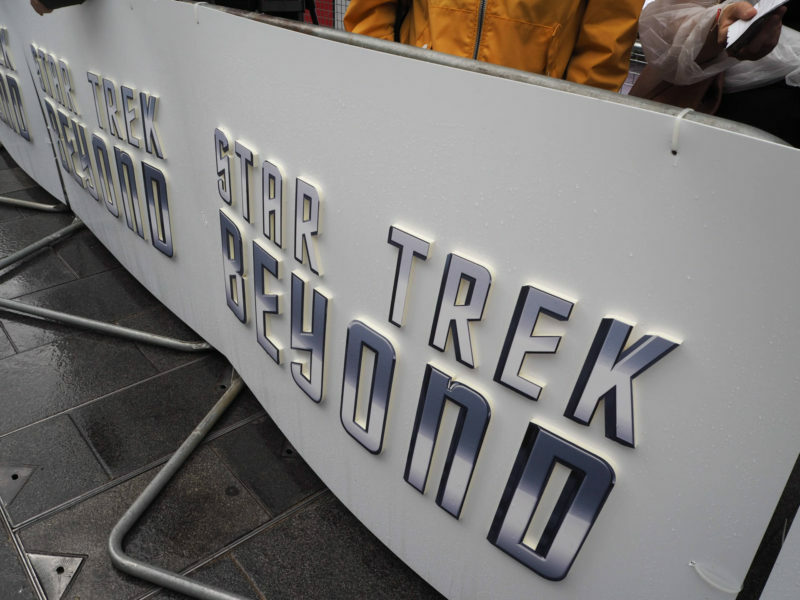 I couldn’t help remember back to 2013 when I slept there overnight for the previous Star Trek film- Into Darkness. Totally worth it to meet J J Abrams! Three years on, things were very different, I couldn’t quite get my head around it as I went to pick up my press badge and tickets to the movie from the Hampshire Hotel. 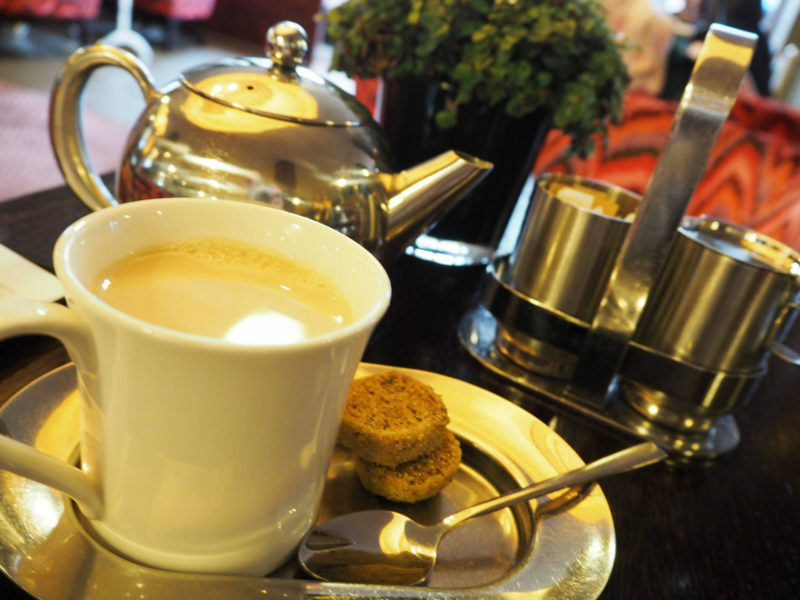 The time was 4.30 as I sat with an earl grey tea watching the rain come down outside. 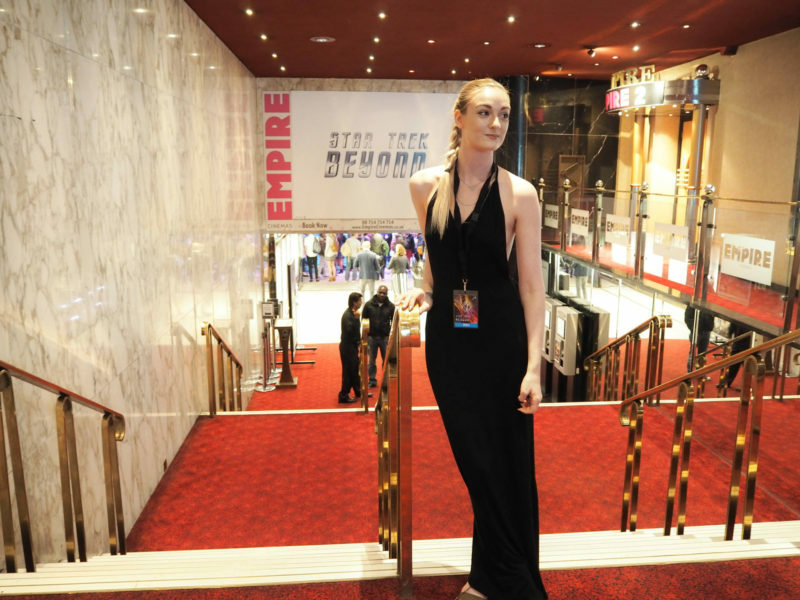 I was feeling nervous and excited, the way I always feel before a premiere begins. 5 o clock came round, and by divine intervention or just perfect timing the rain ceased as I made my way across the square and onto the carpet. The carpet was white and silver, the fans were in the pens and excitement filled the air, I had my Olympus Pen out and was ready to capture everything. Fast forwarding to 6.30, I was in the media pens, right outside the empire cinema main doors. The stage was right in front of me as the stars started pulling onto the carpet. I was next to two great girls from Glossybox and we all were snapping away as Chris Pine, Simon Pegg and the rest of the cast made their way towards us. 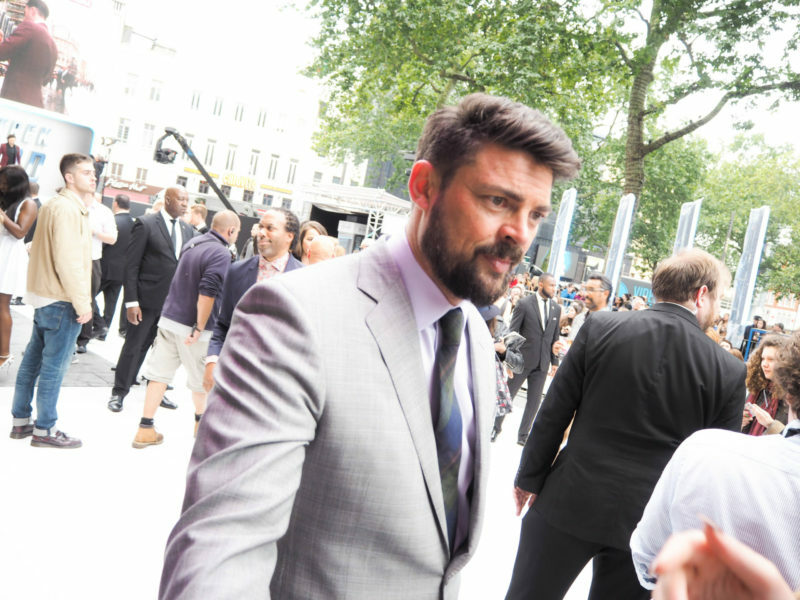 It was so incredible, I will not ever forget the moment where I had both Chris Pine and Karl Urban standing right in front of me, I had my question prepared…. Watch the video to find out what I asked Chris Pine! Star Trek Beyond definitely went above and beyond for me. The third instalment had a lot to live up to after Into Darkness, and I was excited to see what Idris Elba could bring to the dynamics when alongside the Enterprise crew, even if just for a short while. I was really surprised with where JJ Abrams and SImon Pegg went with this movie, there were many scenes with Spock, Kirk and Bones that were nicely unexpected and helped to build strong foundations between the characters. 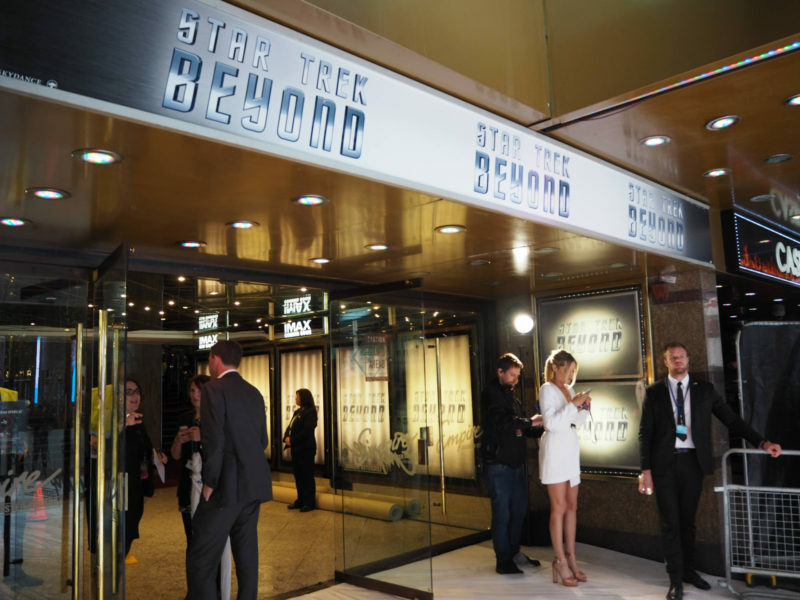 It was bittersweet to watch Anton Yelchin on screen as Chekov after his sad passing, and tribute was duly noted to him in Star Trek Beyond. We see a lot more to him than in in the previous films which was just lovely to watch. I really hope that you love it as much as I do when it is out in cinemas, I would give this film a solid 9 out of 10, just because I didn’t really get Uhura’s part in this film at all and think that something more could have been done there. And finally my outfit! I was glad there was time to take some shots afterwards! 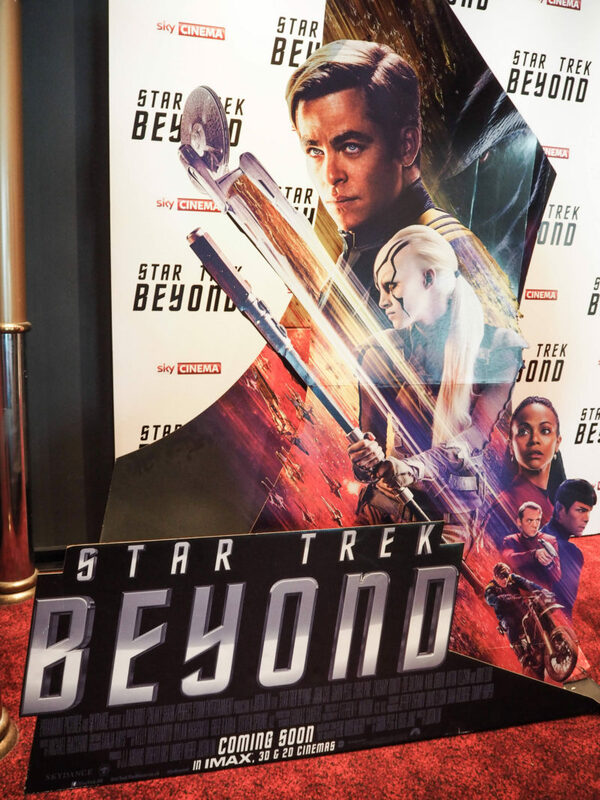 I want to say a huge thank you to the people who made this great day at the Star Trek Beyond Premiere Preview possible: Substance Global (my new superheroes) Columbus Direct and of course to the whole cast and crew behind Star Trek Beyond– may you all live long and prosper! For more amazing content, take a look at my latest fashion photoshoot with Tessuti and Love Moschino! It has been too long since I did a fashion related shoot outside, so I was so happy this weekend just gone when the weather was too good not to go out and take some photos! This post I am talking about tshirt etiquette. It is more difficult than you realise to pull off a tshirt without looking too casual, or looking like you had nothing else to wear. 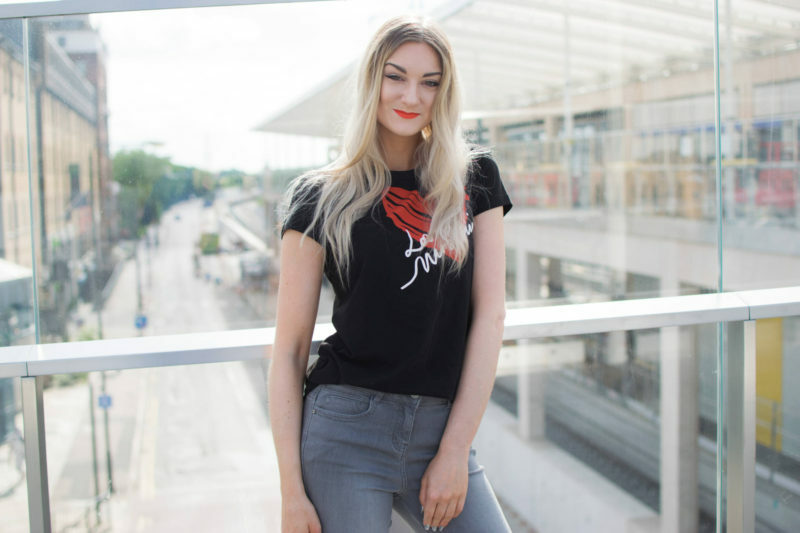 So in this post I’m going to be talking through my outfit choices while wearing a tshirt, and perhaps the next time you go to your wardrobe, you will have a new found respect for the tshirts in there. This is Tshirt Etiquette, Love Moschino. The tshirt in this post is from the Love Moschino range, and the website is Tessuti.co.uk. Tessuti is a great luxury boutique with some of my favourite designers so you should definitely check them out if you like this post. My Love Moschino tshirt is a great quality shirt, I always like to have a few higher end tshirts in my wardrobe as well as your standard H&M ones too for lazy days around the house. If I am going to wear a tshirt out, then I will always reach for the great quality ones like this. In the photos above I have chosen to tuck my tshirt into a high waisted pencil skirt, for me this is one of the first rules of tshirt etiquette. Always buy tshirts long enough to tuck in, as there’s nothing worse than a tshirt that is too short for your torso. If you can raise your arms without exposing belly, then you’re ok. I chose a black skirt with a white waistband as this helps to break the black up if you have dark on the top and the bottom. 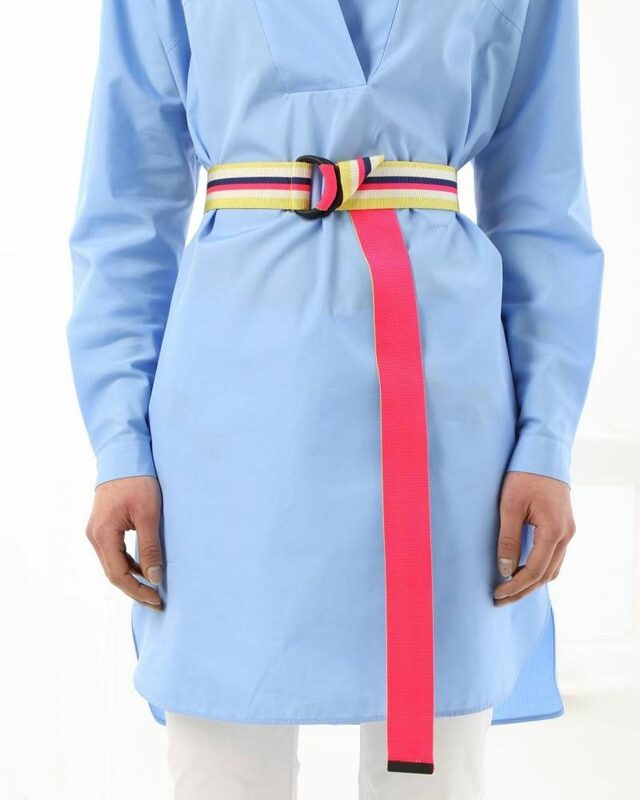 You can do a similar effect white a white belt, and make sure to wear skin colour tights or no tights at all. For me, this look makes the tshirt sophisticated and totally acceptable to wear to work and to go out wearing too. I’ve opted to tuck the tshirt into my high waisted grey jeans but just at the front. This helps to show off more outfit, and I think that it gives the outfit more dimenion, not to mention your legs will seem longer this way. I chose grey jeans because this really draws the attention to the tshirt. Colour matching is also something to consider if you have a tshirt on with colours. I’ve matched my lips to the orange/red on the Love Moschino logo. You can also do this by painting your nails a colour which matches too as this helps to bring it all together. 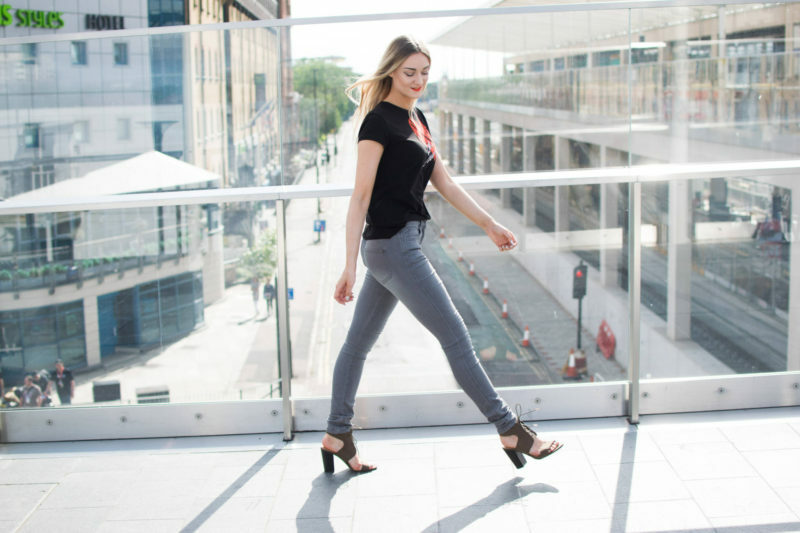 With tshirt etiquette, there’s nothing better than a tshirt with heels. It glams the whole outfit up, makes you feel more dressy and it will guarantee some headturns if you walk with confidence. So my last tip is wear your tshirt with pride. Practically all my tshirts have logos or symbols from Game of Thrones to Star Wars to this Love Moschino tee. I find that tshirts are a great way to express that you are a fan of something, so don’t let it go to waste- do your tshirt justice! 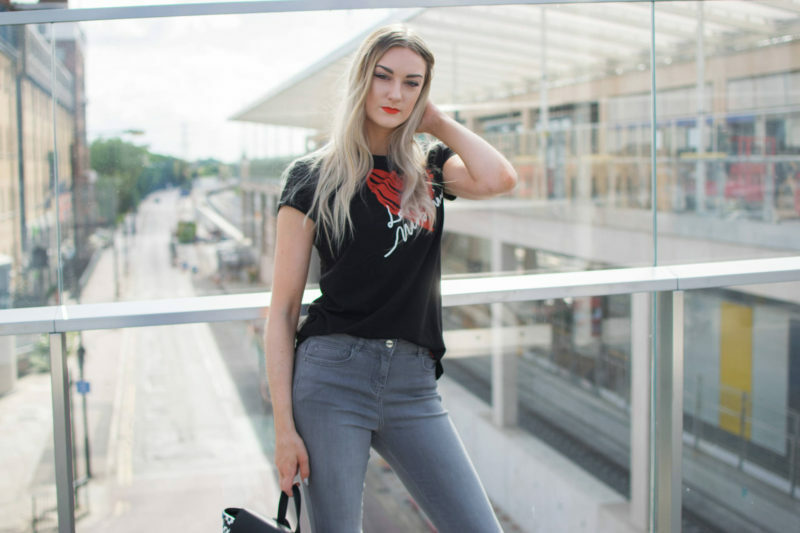 Next time you are thinking of grabbing a tshirt from your wardrobe, give the tshirt etiquette some thought, and see how differently you can style it, own it and rock it! 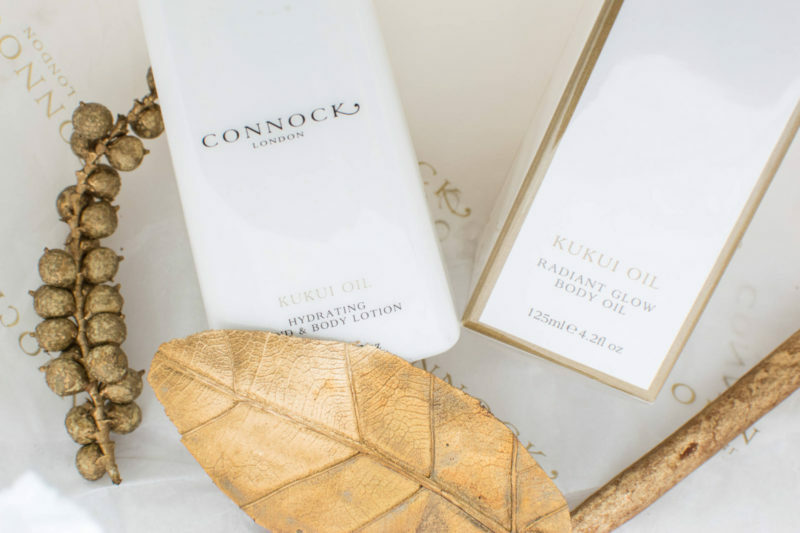 I have 2 products I want to show you in this post, both are made with the wonderful kukui oil. 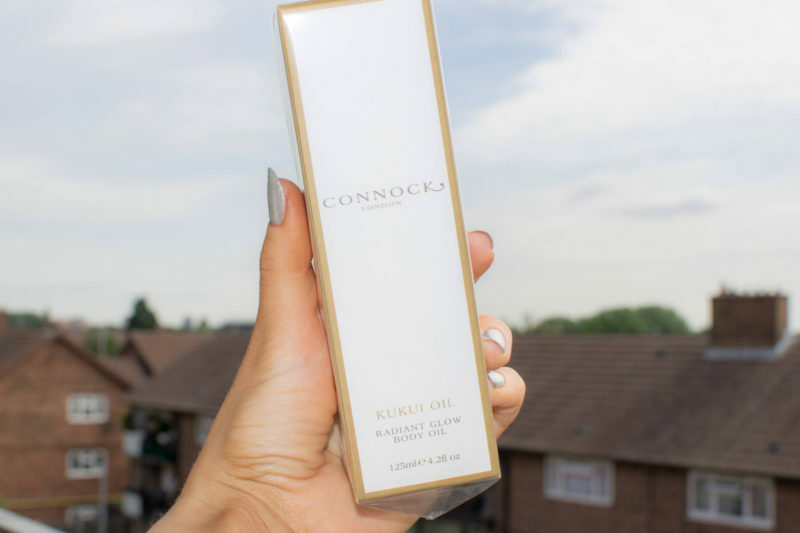 Kukui oil helps to lock in moisture and it keeps your skin feeling smooth and hydrated. This is perfect to keep in your bathroom with its sleek and sophisticated design. I use this on my hands daily and the scent is so lovely. You really do have to try it if you are a fan of exotic aromas. I can smell spices and flavours which are so addictive I just can’t stop smelling this lotion after I use it! 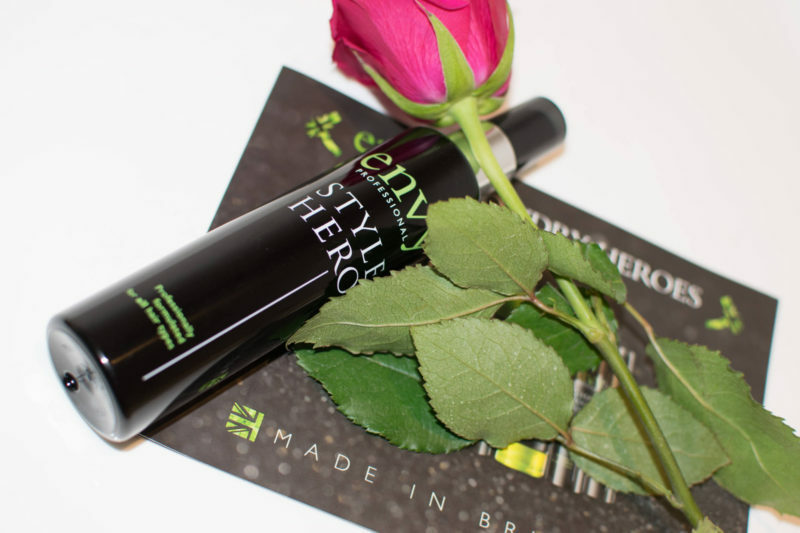 This body oil is a best seller and I love this product! 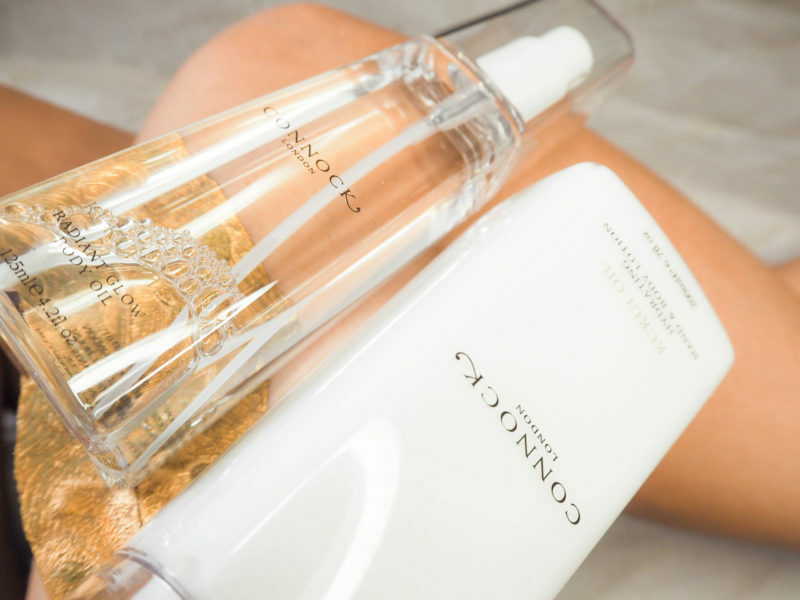 I spray this oil on my arms, shoulders and legs for a radiant glow if I’m going out. It doesn’t feel oily at all as my skin absorbs the wonderful liquid instantly. 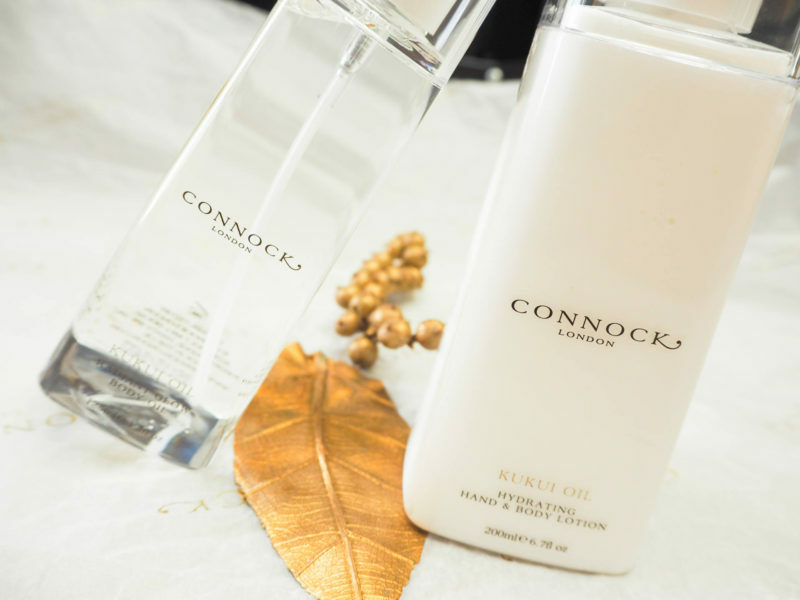 All that’s left is the amazing scent of the kukui oil mixed with a fabulous shimmer and glow. 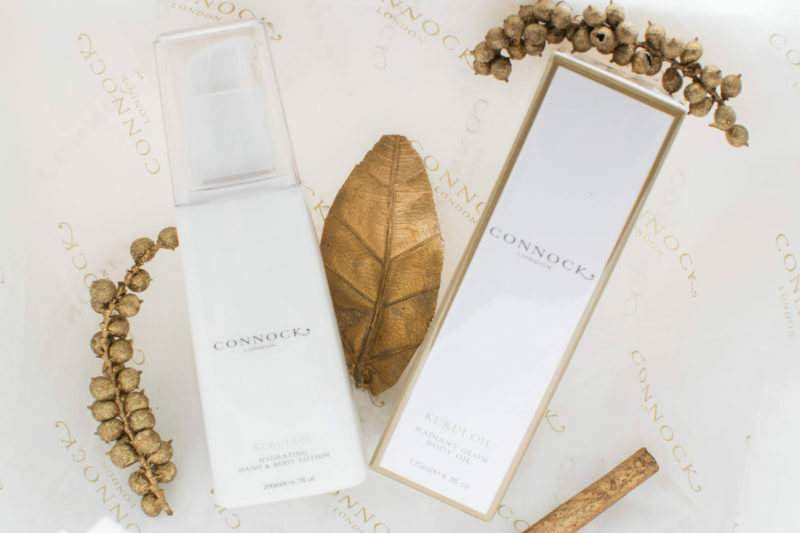 This is perfect for sensitive skin and for those of you who prefer a softer scent to using an EDT spray. Got time for one more read? Get colourful with my summer wishlist here! Summer has been so on and off in the UK so far this year. We’ve had everything from record-breaking highs to hailstorms and flooding recently. The aim of this post is to ignore what the weather is doing outside, beacause hey, it’s July! We want to wear clothes that make us feel summery even though the view outside our bedroom window might not reflect that. But there’s nothing from stopping us wearing splashes of colour for summer in our clothes and accesories! I’ve picked the perfect brand to show you how you can dress for summer whatever the weather! This set is just fabulous if you want to make a colourful statement. No one else will have this as it’s so unique, and it is reminiscent of that chic, 60’s look! It’s so easy to dress this colourful skirt with a white, black or blue shirt. A lot of people go for colour on the top instead of the bottom so break the mould and be bold! For a smaller budget and a smaller waistline in the process, add this little splash of colour to any monochrome outfit to brighten up your day. It also works well with a blue or purple too. I’ve never seen anything like this before. This isn’t just one clutch, it’s two! 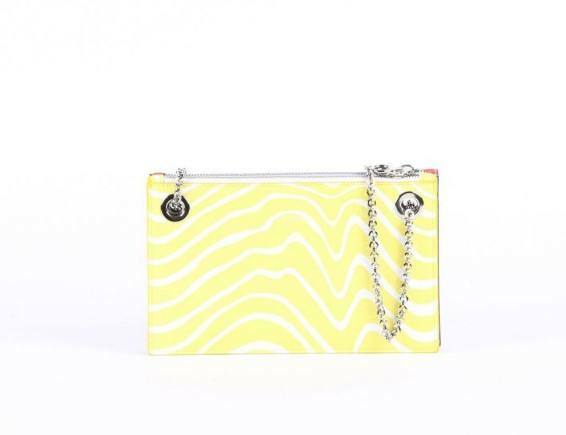 Strapped together by one chain, this clutch is perfect for adding a little zing to your summer outfit! Disney fan? This pullover is just the one for you then. The tiny bit of yellow just makes all the difference, so if you’re not ready for full on colours then I’d go for this one! Okay so I know you can’t really wear these if it’s pouring with rain outside, but I just had to include them in my splashes of colour for summer post. Aren’t they adorable?! I would wear these with an A-line skirt and collared shirt for a sophisticated look, or for festival vibes I’d go with shorts, a crop and a kimono! The complete Iceberg collection is available on Gilmarlab, a luxury online boutique which is just insane. They are an Italian based company who stock designers including No. 21, Paolo Pecora and Siviglia as well as Iceberg. I’d describe the collections as high-end but ready-to-wear and the Iceberg brand really called to me above all others for this colourful feature. Visit the Iceberg shop online now to see all the pieces I’ve featured in this Splashes of Colour for Summer post, why not splash out a little and get that one colourful piece your wardrobe is definitely missing. 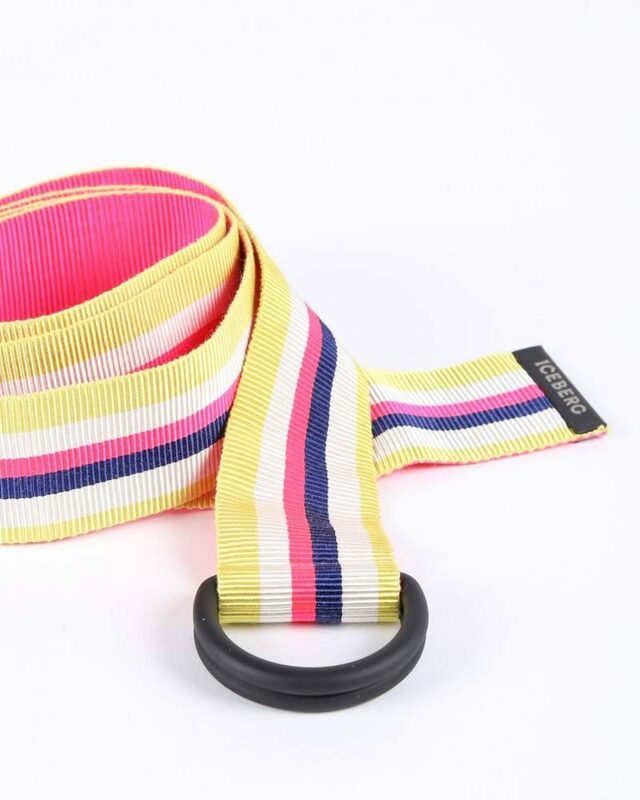 You will feel unique, stylish and of course colourful with any of the pieces shown above! 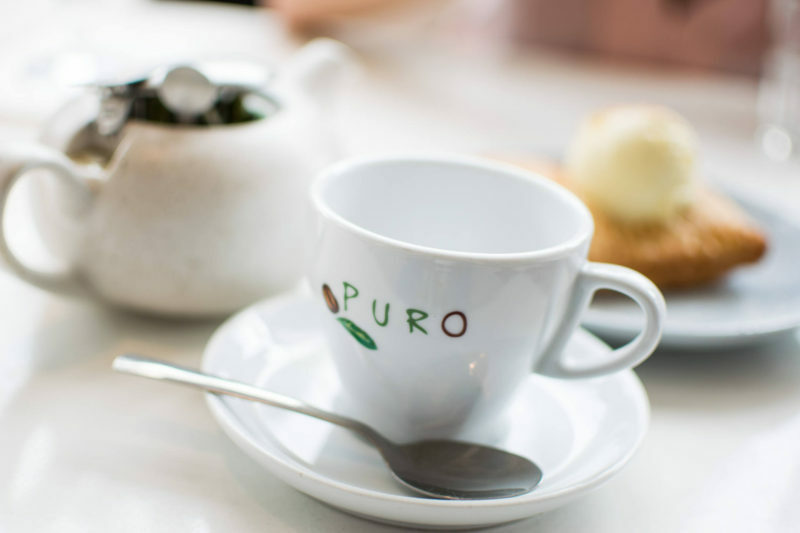 Try this post for something focused on staying in rather than going out, you won’t regret it!